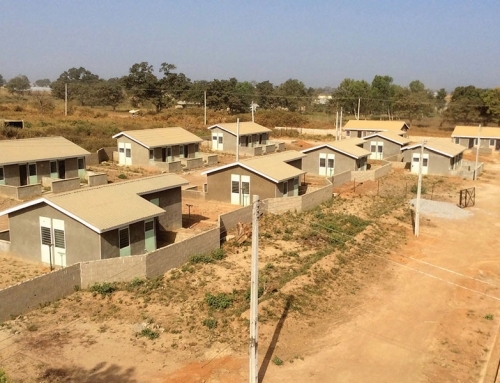 Following a visit to Nigeria in November 2012, Selavip International entered a partnership agreement with The Millard Fuller Foundation to execute projects in Nigeria that are specifically geared towards the low-income. 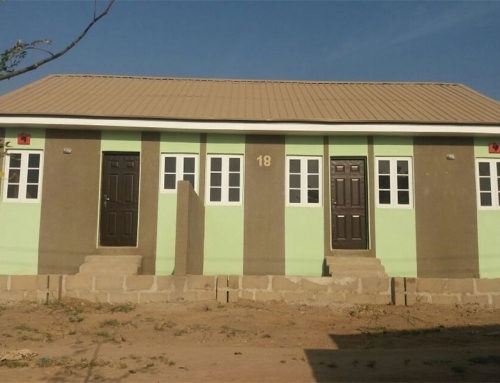 The SELAVIP project was sited on an existing parcel of land measures approximately 1.5 hectares situated at Luvu-Madaki community in Masaka, Nasarawa State on which Fuller has already built more than 60 housing units. The initial aim was to target widows only as beneficiaries. Printed announcements were circulated in surrounding churches as well as by word of mouth to the organization’s contacts. Unfortunately, the response to forward the names of widows did not yield the desired result in terms of numbers, so the net for beneficiaries had to be widened, resulting in a broader mix of homeowners. 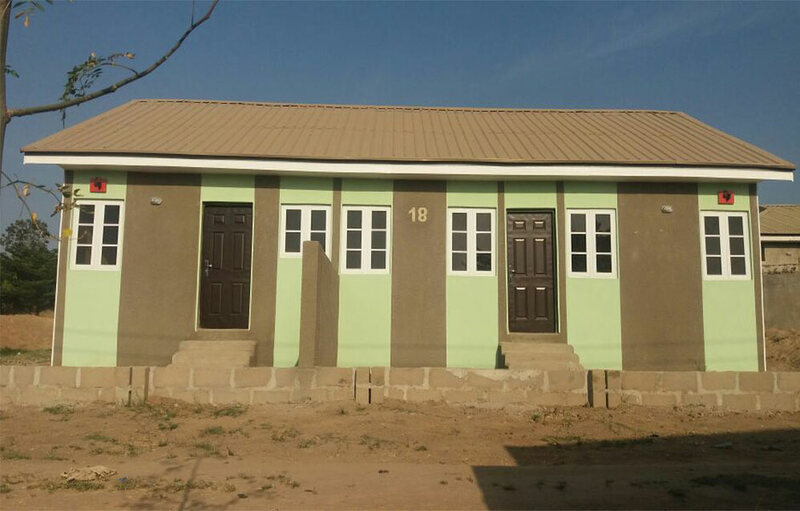 A total of 24 single room units in blocks of 4 semi-detached studio flats each were built in accordance with the agreement, each with a bathroom & kitchen. 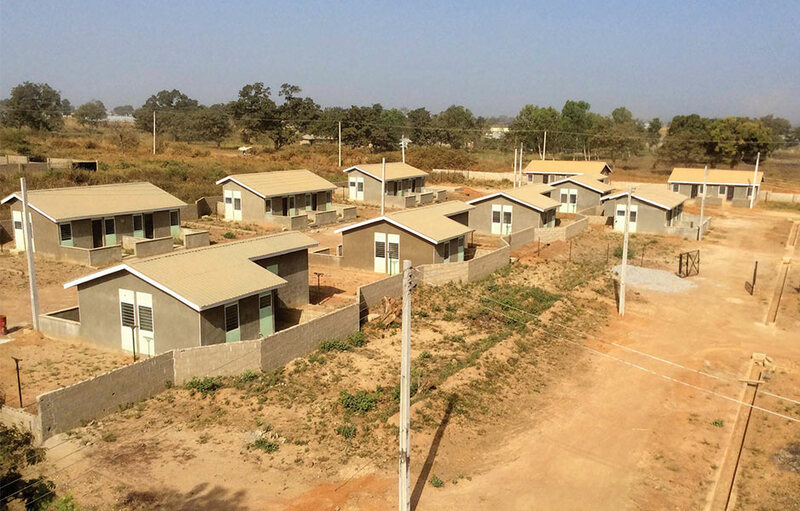 The buildings are built using a Nigerite-produced dry wall system consisting of galvanised steel frames boarded by composite Kalsi & PPRD material. There is conduit electrical work & wiring and provision for running water. The roofing covering is made of trimmed litespan. 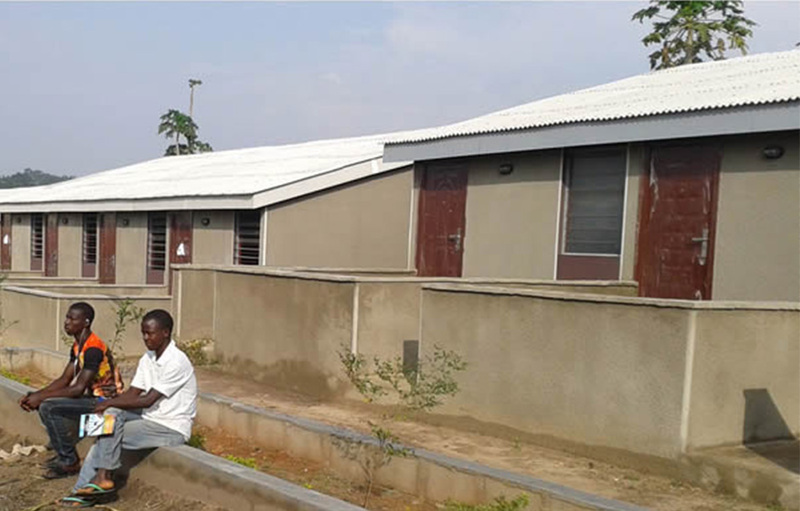 In 2015, SELAVIP again collaborated with the Millard Fuller Foundation to build 3 blocks of 12 unit-one room apartments. The addition increased the total of houses at the Fuller Estate to 97. The roofing covering is made of trimmed litespan.